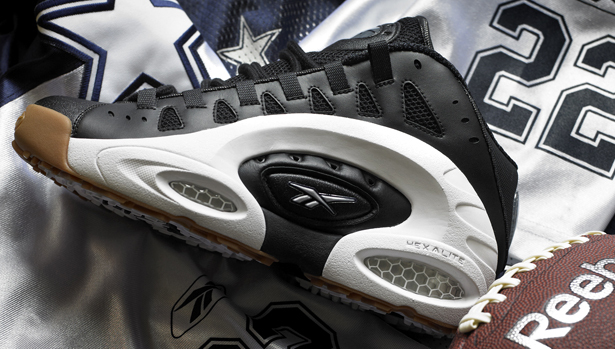 Ahead of tomorrow's release date, we get some insight from current NFL pros on the return of Emmitt Smith's classic Reebok ES22 signature shoe. The Reebok ES22 first came out in 1996 and will be available for the first time since with a release tomorrow, Wednesday 21 exclusively at Foot Locker stores nationwide. 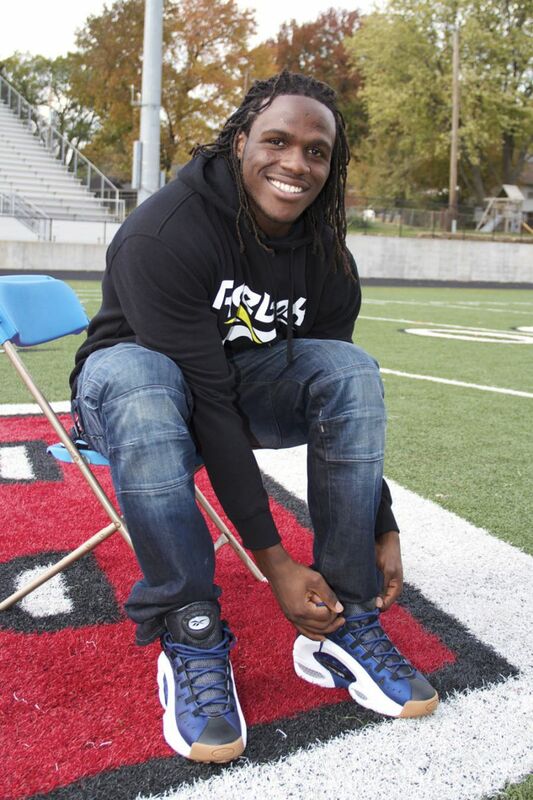 Reebok Classics is bringing back this awesome turf trainer to the delight of sneakerheads, as well as current NFL pros. 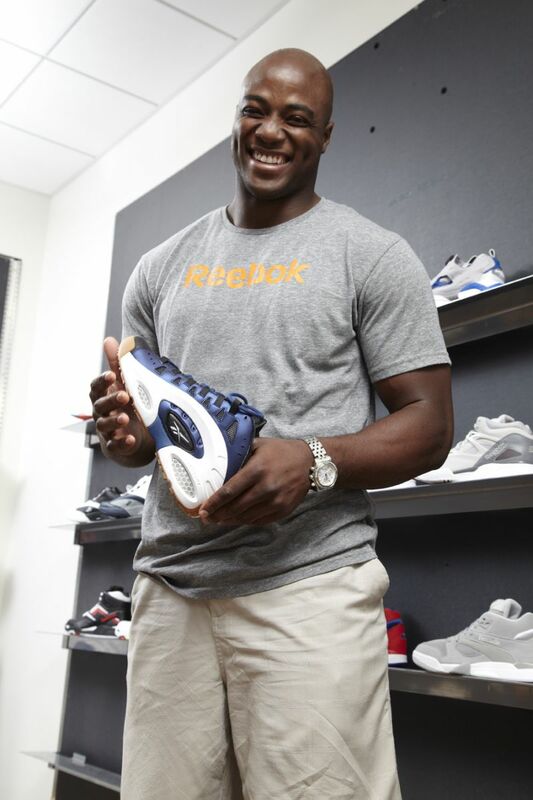 Reebok sat down with DeMarcus Ware, Jamaal Charles, Maurice Jones-Drew and Roddy White to duscuss Emmitt's legacy and the ES22. 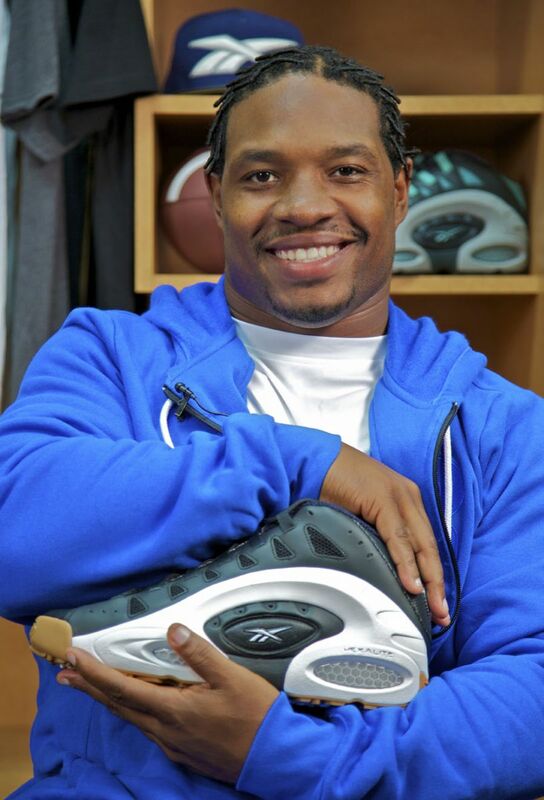 Check it all out below and don't forget to stop by Foot Locker tomorrow to pick up a pair of the Reebok ES22.